The Truth and Reconciliation Commission’s Final Report examines Canada’s historical injustices against Aboriginal peoples, and lays out a plan of action to guide the country’s journey toward building a strong relationship – based on mutual respect – with First Nations, Metis and Inuit communities. United Way Centraide and other charitable organizations are playing a key role in this journey – it is only through collective efforts that we can build a true partnership between Aboriginal and non-Aboriginal Canadians. Together, we can encourage dialogue, understanding and change. 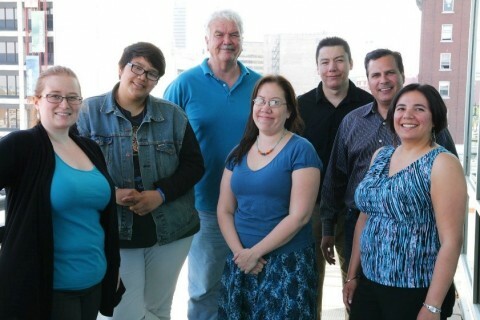 United Way Centraide Canada is a proud signatory to the Philanthropic Community’s Declaration of Action – a commitment to sharing our network, voice and resources to include and benefit Aboriginal peoples. By playing our part on the path to reconciliation, we can all help to build a stronger, more inclusive Canada. In addition to our ongoing reconciliation efforts, Canadians celebrate the heritage, culture and outstanding contributions of First Nations, Métis and Inuit peoples annually on June 21 – National Aboriginal Day. This year, several United Ways honored this day in very special ways. 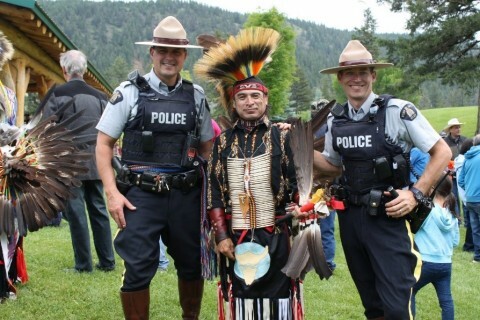 In Williams Lake, British Columbia, United Way Thompson Nicola Cariboo partnered with the Northern Shuswap Tribal Council and Kimberly-Clark Depend to host a National Aboriginal Day event celebrating the traditions of local Aboriginal peoples. 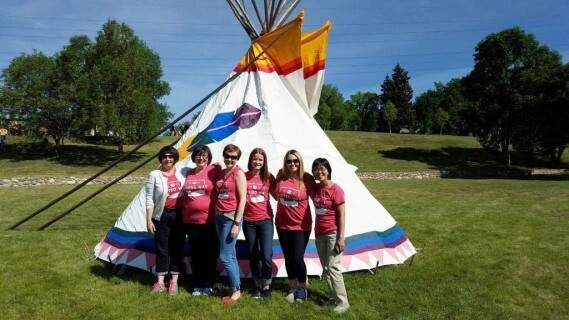 As part of United Way Worldwide’s Day of Action promoting volunteerism worldwide on June 21, this event relied on a network of volunteers to engage the community in traditional Aboriginal activities from bannock making competitions, to feather painting, to Lahal games.